Your pets aren’t just animals – they’re part of your family. 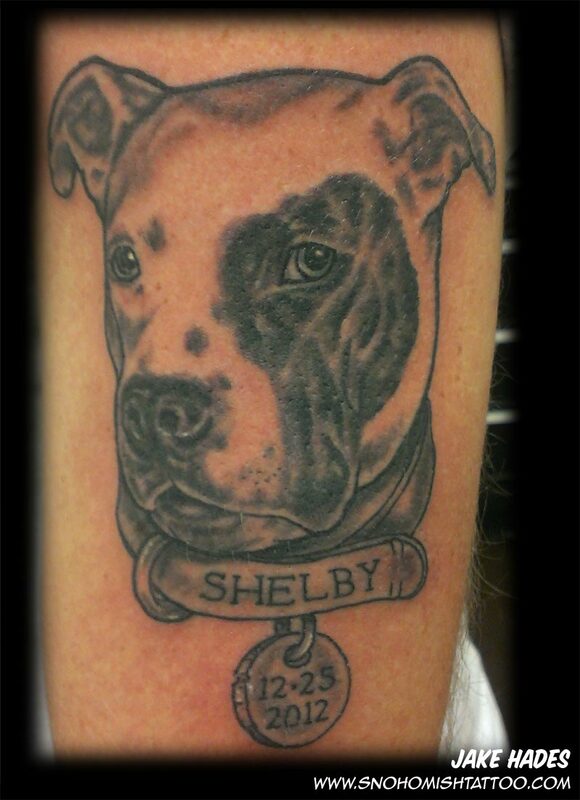 It was my pleasure to do this portrait to commemorate Shelby this weekend. Next Next post: Horror tattoo special!